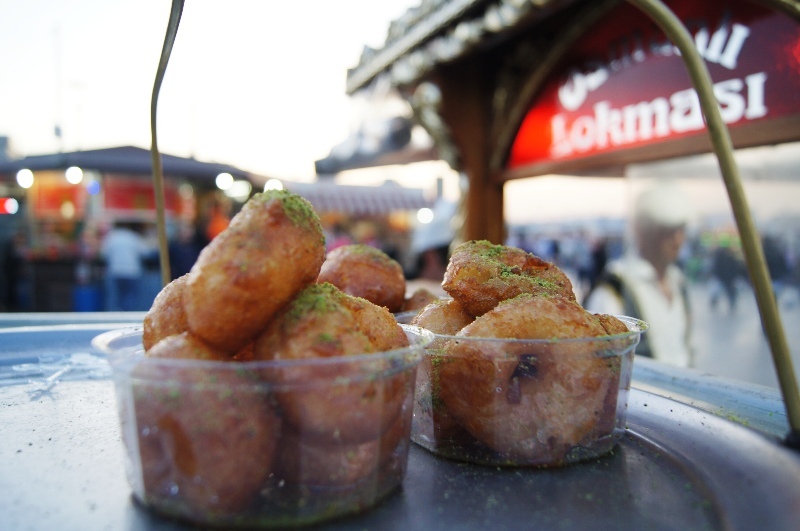 I am eating my way through Istanbul and in search of Turkish donuts… wish me luck! Check out this great blog post for a look inside Istanbul. hope you’re having fun – been loving the instagrams! Hey N, I’ve been tracking your Istanbul journey on Instagram and was thrilled-I’m going next month! Do you have an email address where I could pick your brain a bit on the best everything (sugary treats and other carbs)?